Fabulous & Rare end of the 18th/19th Century solid bronze quarter hour Repeater. Key wind on Face and same key regulates the hands for the time. Enamel face with Roman numerals. 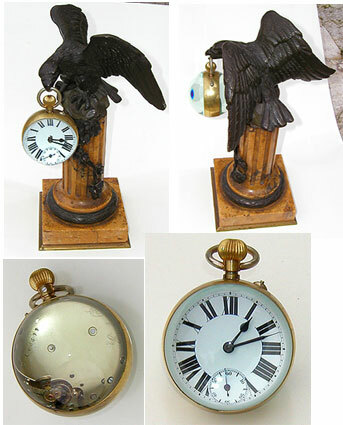 Pulling on the bronze figure 8 below the clock triggers the Hourly and Quarter Hour chimes. The movement is impressed with F344. 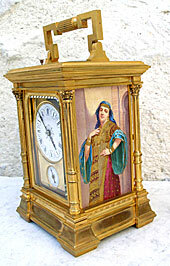 Dimensions: Clock itself -4" x 4" & with the Hanging Ring and Figure 8 bronze pull, it measures 7.5" tall. 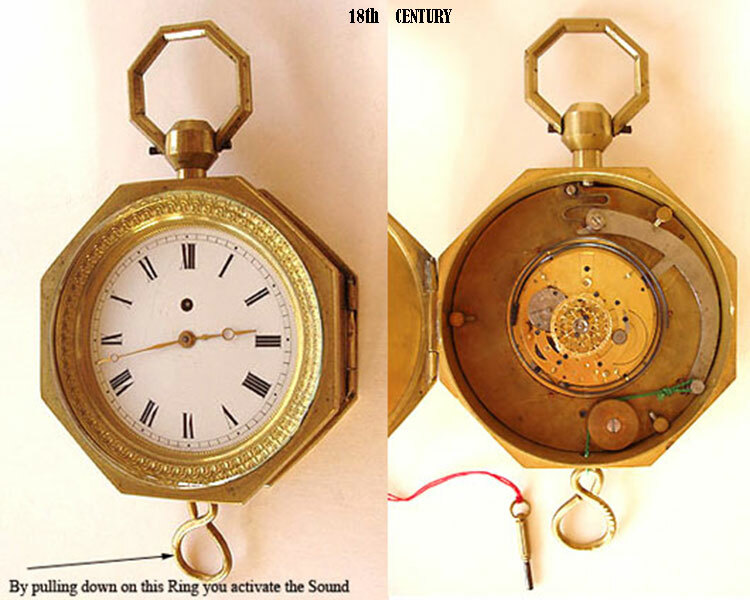 The movement has been completely cleaned, serviced and restored by an Horloger in France. The Face cover is an heavy Crystal which has been bevelled. The interieur movement is fixed to the case by 3 screws. Comes with its original key in steel & bronze with turning Cylinder. CONDITION, WORKMANSHIP & QUALITY are exceptional. 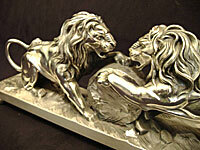 OTTAVIANI Art Deco Italian Sterling Silver CLOCK & Sculpture of 2 Lions, Circa 1945. 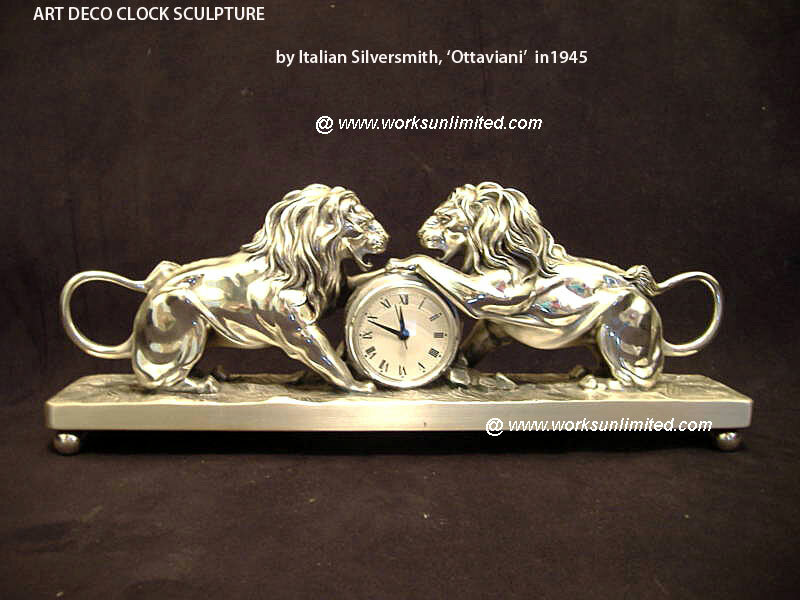 Outstandingly beautiful and very Decorative Italian Sterling Silver Clock & SCULPTURE of 2 Lions apparently discussing a 'Clock'. Handmade by the pestigious world renowned Italian Silvermsith, OTTAVIANI. The Silver Base is supported by 4 Ball Feet and the Silver is fully Hallmarked. Neiman Marcus was given Exclusive distribution rightrs to this Sculpture. Reserved for Nick in Ct. This large, Important & very Rare REPEATER was made in France Circa 1870, during the Napoléon III Period. Bronze with Bevelled Crystal and very heavy, has 2 Signed & Hand painted Enamel side Panels decorated with Harem Girls and each Enamel panel is signed by the Artist 'Simonnet'. Both Enamel Paintings are in perfect condition which is Rare and the Paintings are each of exceptional Quality. Click for larger photos showing a better description. Dimensions: 6.25" high x 4.5" wide. I have just had the Movement completely gone over by a French 'Horloger' Watchmaker. Movement is engraved with a 5 point Star with the initials AB and numbered 18 below the Star. CONDITION, WORKMANSHIP & QUALITY are exceptional, considering Age. Also called, 'Pendule Officier'. SEE item #300284076933 which is smaller, no comparison @ $4,000. RESERVED for Pam in Florida. 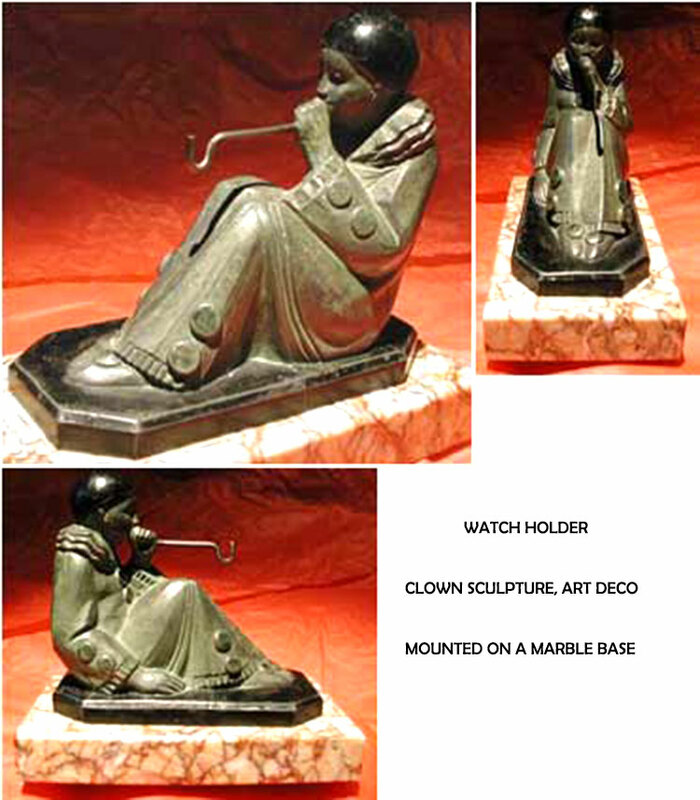 Lovely period Art Deco Watch Holder Sculpture of a seated Clown beautifully decorated in an Art Deco period Clown Costume and mounted on a fabulous vintage marble base. 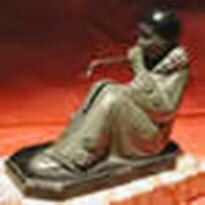 CONDITION, WORKMANSHIP & QUALITY are excellent with a very tiny & fine fissure (original) in the base. Dimensions: Sculpture 4.5" x 4" & Base 5.25" x 2.75". Original Patina, quite a rare example. My Antique Platinum and Diamond Bracelet Watch is French Art Deco, Circa 1930. Hand crafted this beautiful and not often seen Watch can also be worn as a Diamond Bracelet. The quality of the workmanship in the Watch and the setting of the approximately 4 carats of genuine Diamonds is outstanding. 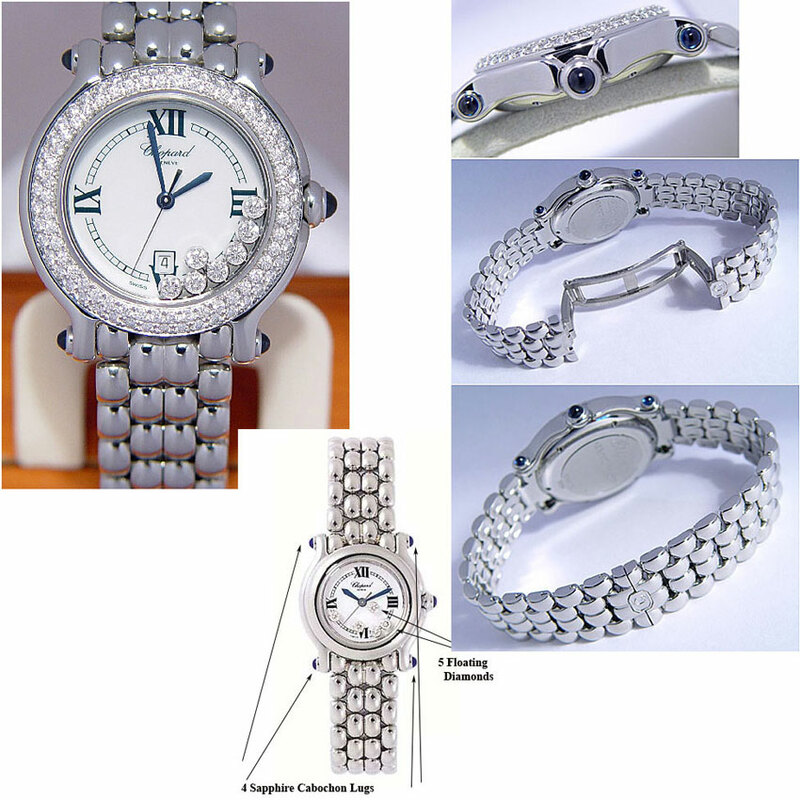 There is a Safety Chain and the Watch is under the Cover which is also Platinum and Diamonds. The Watch is in good working condition. 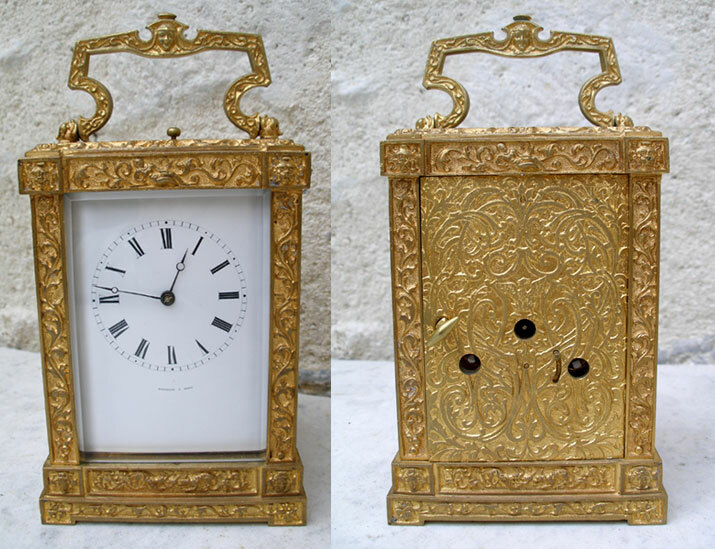 Large and important Carriage Clock Repeater was made in France in the 1800's. Called in France a 'Pendule Officier'. Beautifully decorated carved Bronze case with bevelled crystal panels and quite heavy. The Back is solid Bronze with 3 Key Openings which work with a Slide. 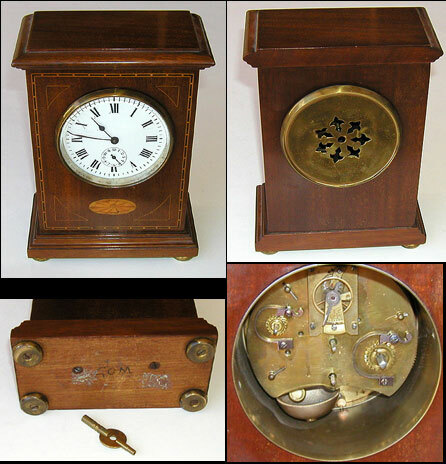 The Repeater sounds automaticlly on the hour and 1/hour and in addition there is a manual 'Push' mechanism on the Top which when actived sounds on both the 1/2 Hour and the Hour. Click photo for larger photos showing a better Description. Dimensions: 6" high x 3.5" wide. I have just had the Movement completely gone over by a French 'Horloger' Watchmaker in France. CONDITION, WORKMANSHIP & QUALITY are exceptional, considering Age. 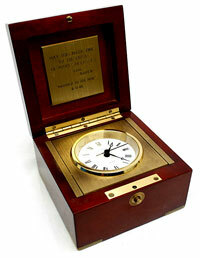 Antique stem wind English/Swiss 8 DAY BALL DESK WATCH encased in Bronze or Brass with White Enamel Dial, Roman Numerals and Sweep Second Hand. Engraved in Scroll on the back plate is "Eight Day", Serial #145599 & a 'Cross' perhaps Swiss and more numbers. The Dial and magnifying Crystals front & back are in excellent condition. 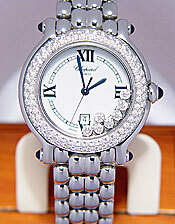 Back Crystal is bevelled so that Watch can sit on a table or Desk. In good working condition. 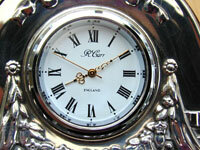 The dial or face is white enamel with Roman numbers. Dimensions:2.75" diameter & 4" to top of Ring. Bronze antique Eagle extremely well detailed, heavy and mounted on an antique Marble Column. 12" Tall & Base is 5" square with Bronze Mounts. Condition & overall Quality excellent. 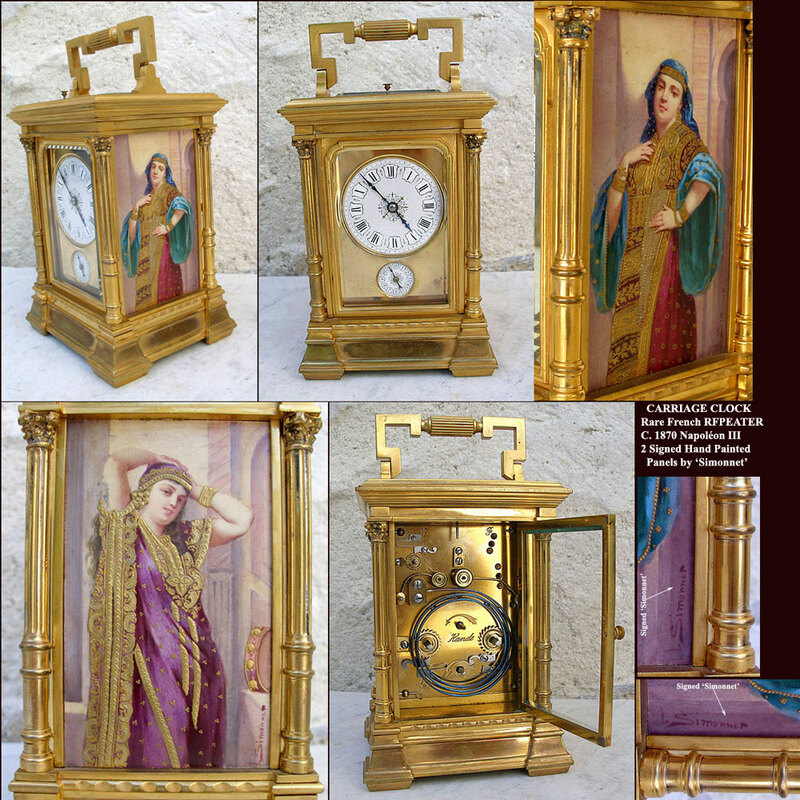 Provenance: Aubersson Collection, Nice France. 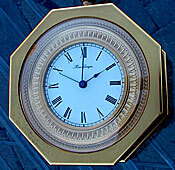 Rare Octagonal shape Large Model of a turn of the last Century unusual Watch with Alarm in Bronze or Brass. Sits on a Desk, a Counter or hung on a Wall. The Watch winds manually from the back. The Face is white Enamel in excellent condition. 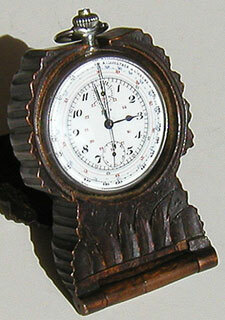 Roman numberals for the time and an extra hand to set the Alarm from the Back. Dimensions: 7" high from the top fo the Ring to the bottom of the Watch and 4.5" wide. 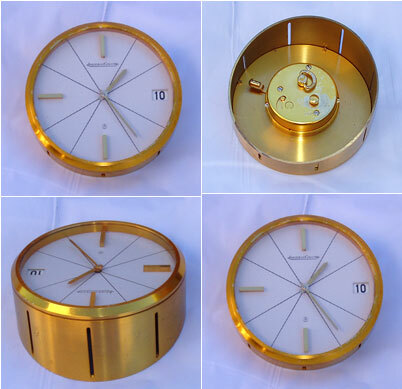 The movement has been completely cleaned, serviced and restored by an Horloger in France. The Face cover is a heavy Crystal which is also in good working condition. The interieur movement is fixed to the case by 4 screws. CONDITION, WORKMANSHIP & QUALITY are excellent considering its Age and Use. 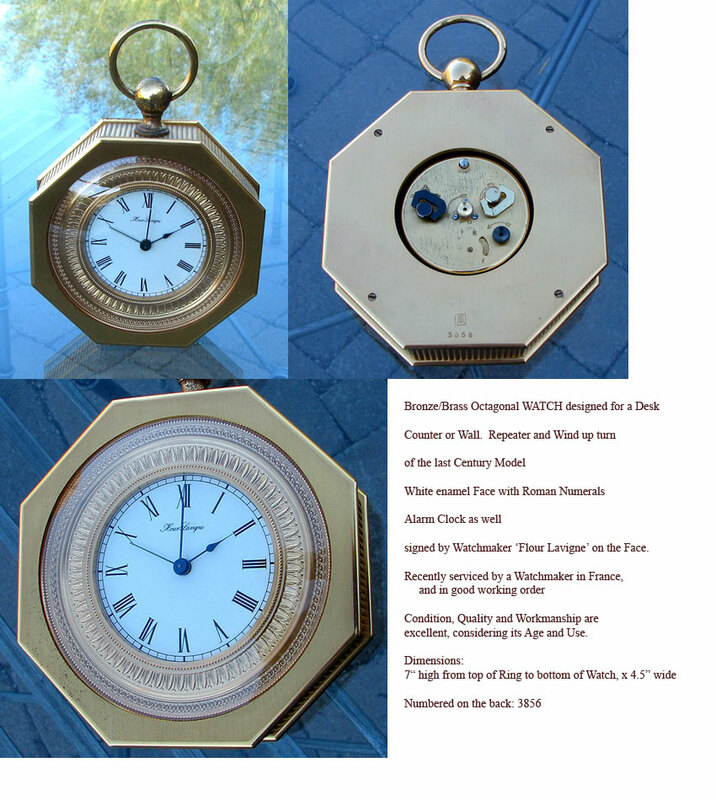 PLEASE see another 18th Century Octagonal Watch below. Vintage Jaeger-LeCoultre 8 Day Clock with Calendar. Everything, including the screws are original. Encased in Bronze or Brass case. In good working condition. Dimensions: about 4" in diameter x 1 7/8" high at the 12 o'clock position. CONDITION, WORKMANSHIP & QUALITY are excellent considering it age with no dents, dings etc. The Movement has been gone over by a French Watchmaker, Horloger. Reserved Sale Pending to Perth Australia. 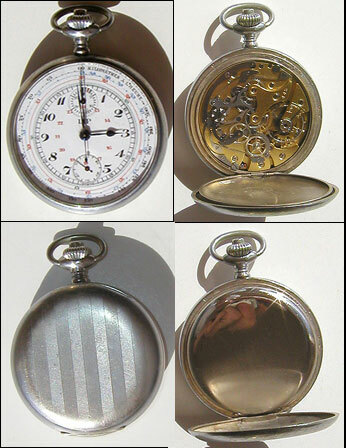 'Hand Made' Antique Silver plated Pocket Watch/Chronometer with sweep second hand, Stop Watch and calibrated to measure Speed over Distance. Stamped on inside of Cover & Dust Cover '1+ 21057 + 29. Signed 'LIP' on the enamel Dial face. Dimensions: 2" in diameter. 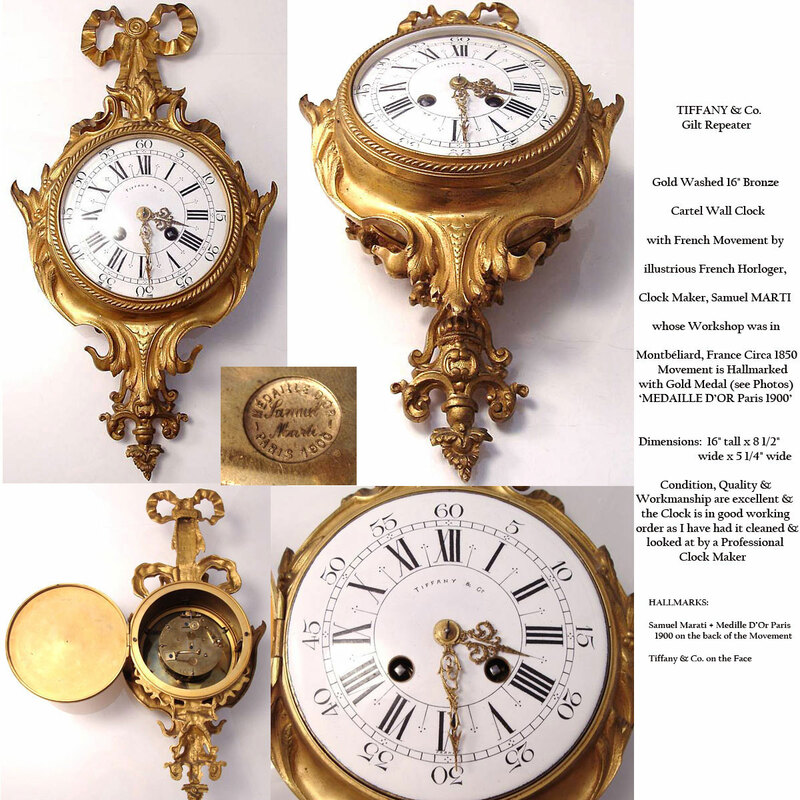 CONDITION, WORKMANSHIP & QUALITY are excellent with no enamel loss and recently cleaned and set by a French Clockmaker, Horloger in Loches. RARE model with complex movement. 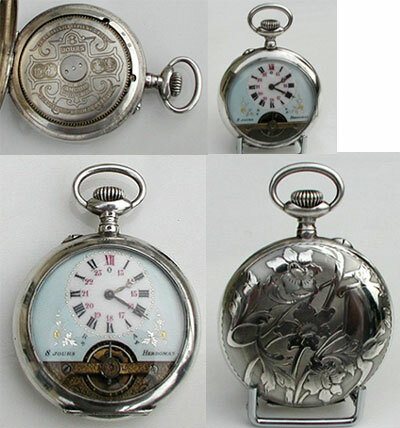 Antique stem wind French 8 DAY POCKET WATCH encased in a Solid Silver Case with Enamel Dial. In good working condition. The dial or face is white enamel with Roman numbers. Dimensions: 2.75" Tall to Ring x 2 1/8" wide. CONDITION, WORKMANSHIP & QUALITY are excellent. 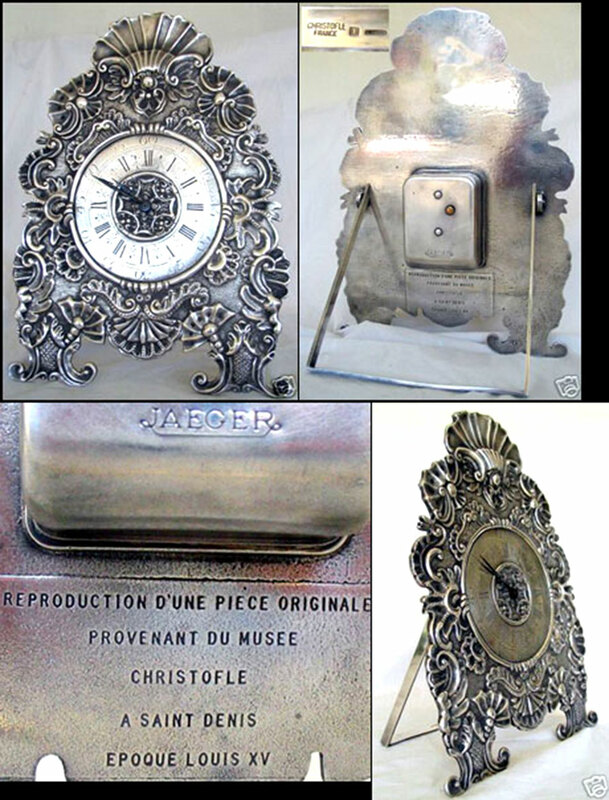 Beautifully handmade French Crystal / Glass Domed Pocket Watch Stand or Holder. 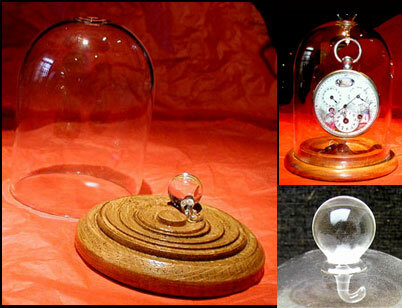 3 Pieces - Wood Base with felt protection, Dome & Teardrop Hook. The Dome, Wood Base and the Teardrop Hook are in perfect condition. Dimensions: about 5.25" High x 2.5" Diameter of wood Base & Dome has 3" Diameter. CONDITION, WORKMANSHIP & QUALITY are exceptional. Circa 1950. WATCH shown NOT included but it is Available. RESERVED for Pam, in Florida. Sorry, SOLD. 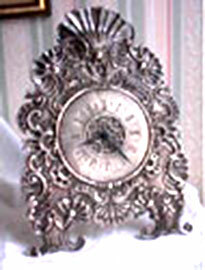 Antique English Bracket Alarm Clock. 'Hand Made' Mahagony Wood Case with Decoration in Exotic inlaid wood and resting on 4 brass/bronze feet, fixed by screws. 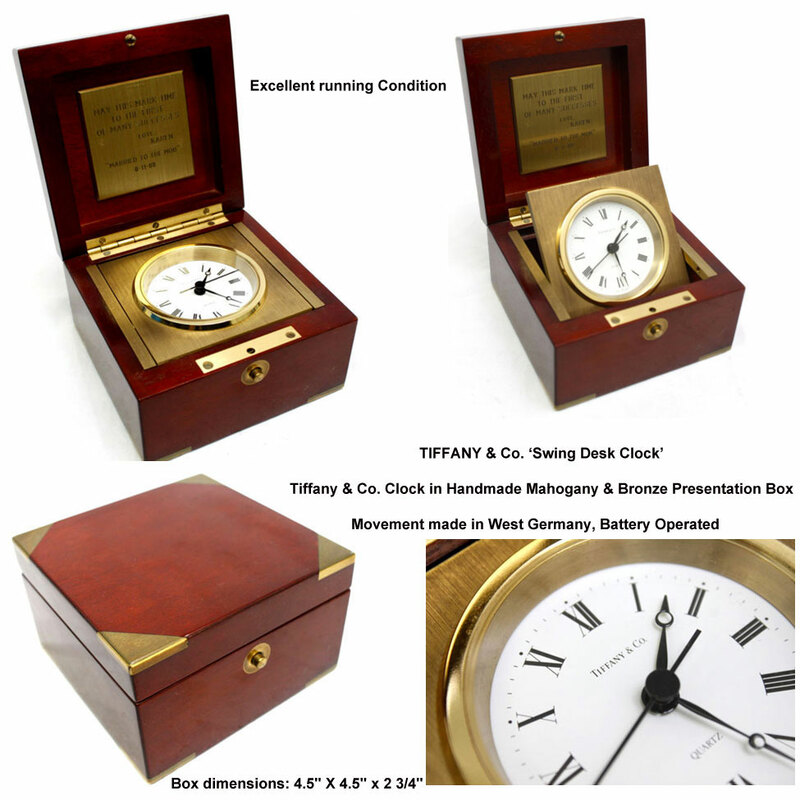 In good working condition and movement all original including its key with double wind. 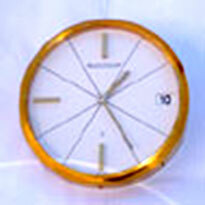 The dial or face is white enamel with Roman numbers. Dimensions: 8.5" high x 6" wide x 3 1/8" deep. CONDITION, WORKMANSHIP & QUALITY are excellent. 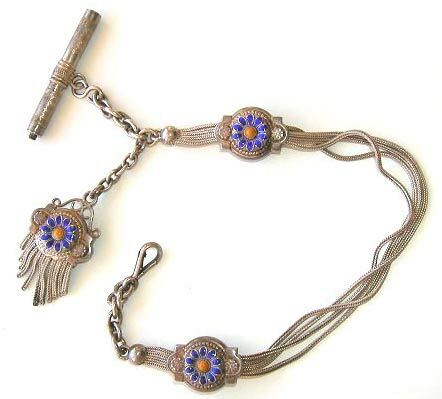 Wonderful Antique French Watch Chain, Key & Fob in massive Silver with enamel decoration. CONDITION, WORKMANSHIP & QUALITY are excellent. Length about 13.25" with Key 2" long. Mulitple chaines (4) + 2 Slides, enamel on silver. Fantastic. 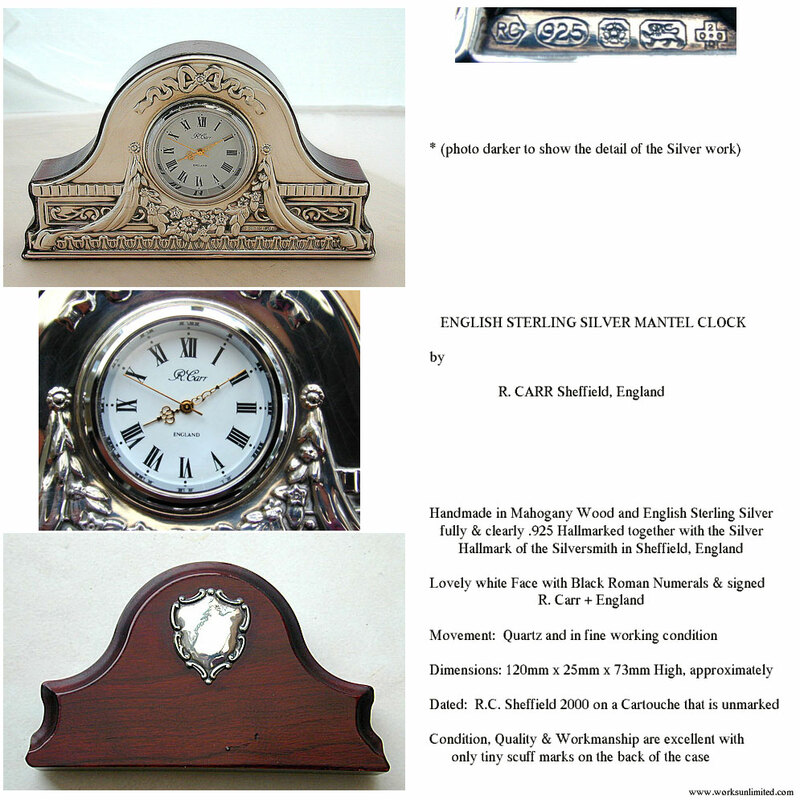 'Hand Made' Antique beautifully carved Wooden Watch Holder. 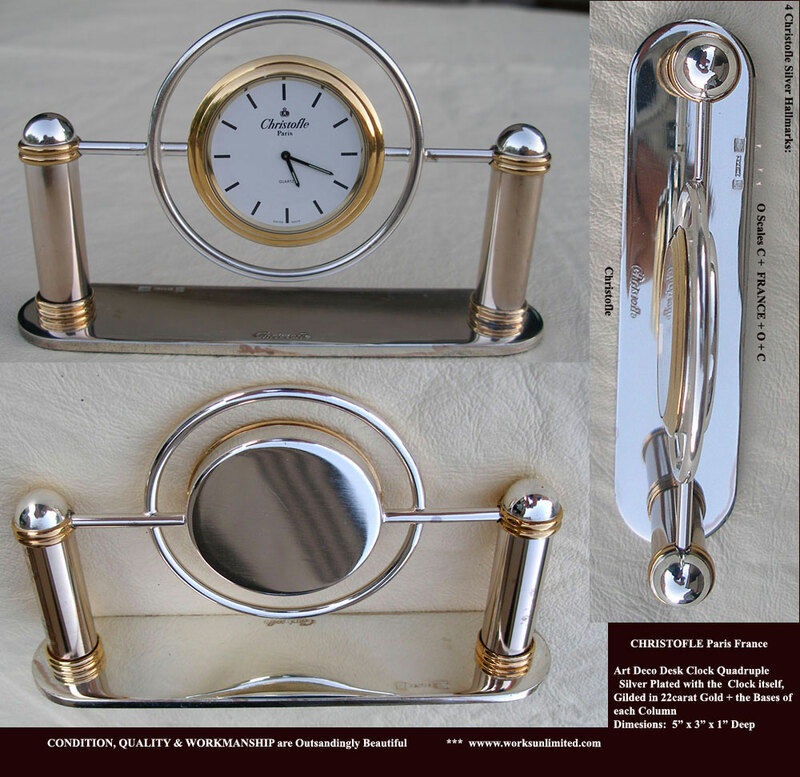 It is designed to Fold up and Close over the Watch or, used as shown as a Watch Holder. The 'Lipp' Watch shown is NOT included, however it is Available. Dimensions: 2.5" wide x 3.5" high. 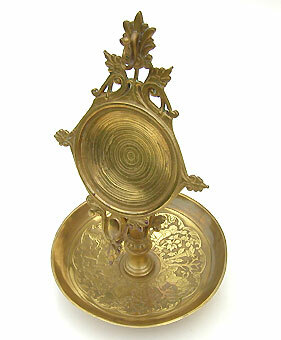 CONDITION, WORKMANSHIP & QUALITY are excellent with a wonderful Patina.